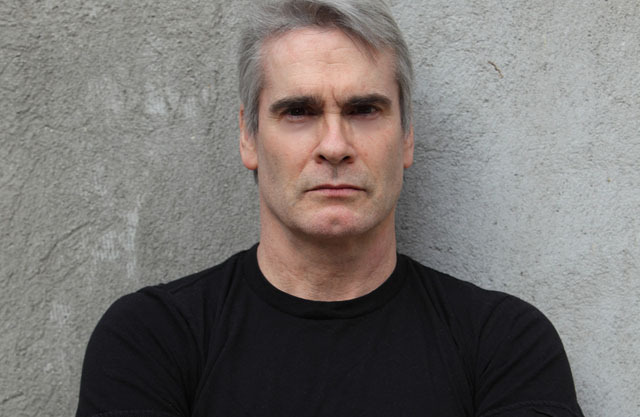 The outspoken Henry Rollins who is the star of a new indie film directed by Jason Krawczyk, "He Never Died". A social outcast (Rollins), battling depression and severe anti-social behavior, embarks on a bloody quest to save his long-lost daughter from a crime syndicate. Director Takeshi Fukunaga & writer/producer Donari Braxton's feature film, "Out of My Hand" distributed by Ava DuVernay's new company Array. A struggling Liberian rubber-plantation worker risks everything to discover a new life as a taxi driver in New York City. Vanessa Block's Oscar shortlisted short film "The Testimony".